How do you like your Pizza!! Oh Pizza how I love thee!!! I think I could eat pizza 24/7!!! 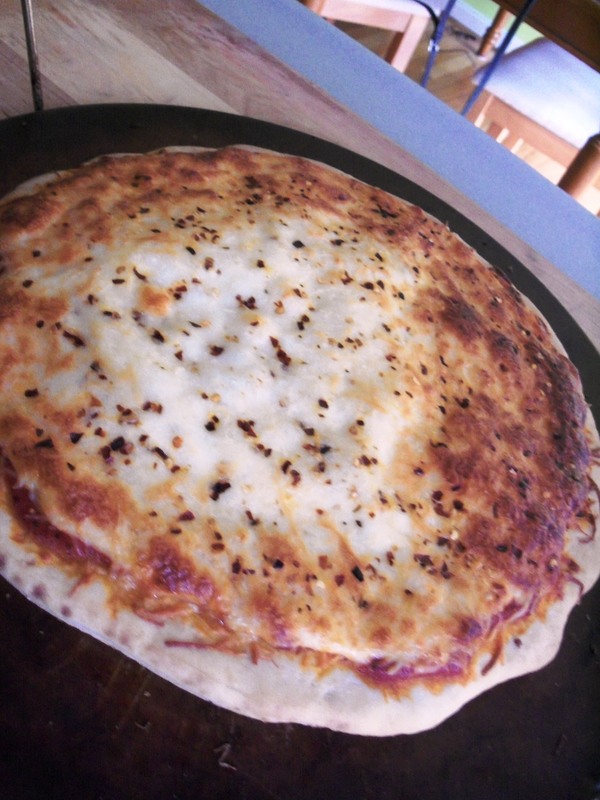 I love homemade pizza, store bought pizza, restaurant pizza, take out pizza you name I love it!! 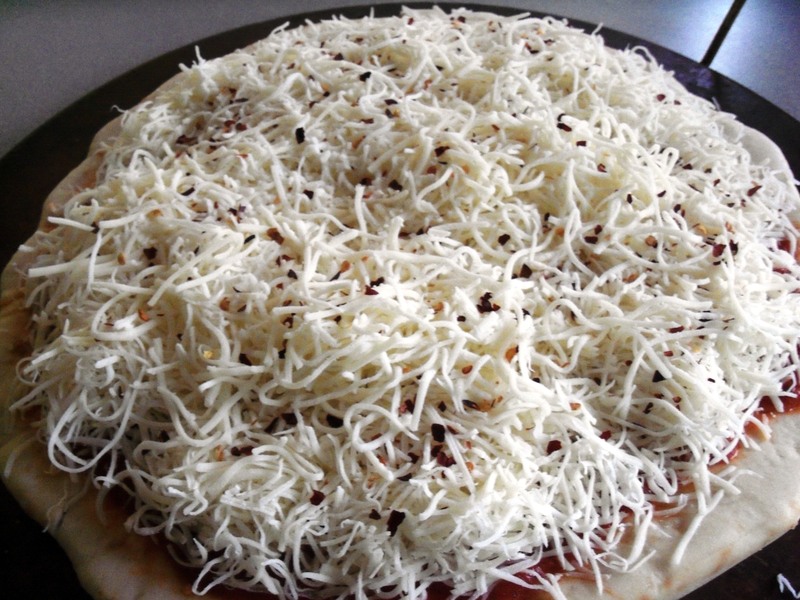 For me I have my favorite topping pizza where ever I go, so no matter where I order I know what I like from that place, thin crust, thick crust, original crust, garlic crust, pan crust…oh I could go on there are enough places to take your pick. So no matter where I go I know what crust I like and toppings for each place, I do love me a white pizza, BBQ Chicken, New York Style pizza!! 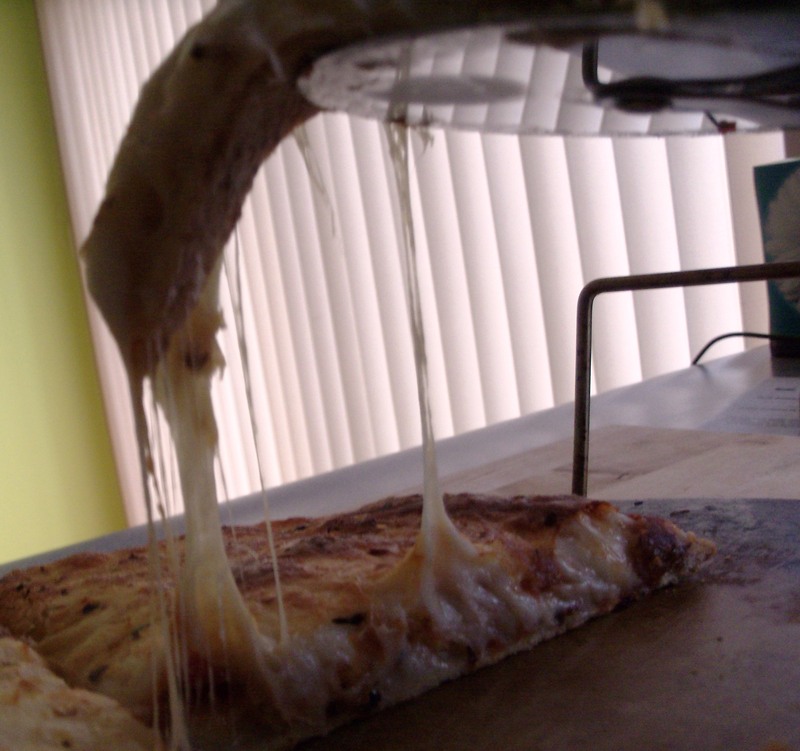 We use to sell pizza from this pizza place in Brooklyn, New York, it would come in frozen and in slices, each box had 8 slices for about $18.00 oh it was so worth and it really was good…maybe not as good as if I was there in Brooklyn having a fresh piece. But for me being in Cincinnati, it was great to be able to have a slice when I wanted it, I have friends that each month order pizzas from Gino’s East in Chicago, it comes frozen too. But like I said if you are not there is the next best thing!!! 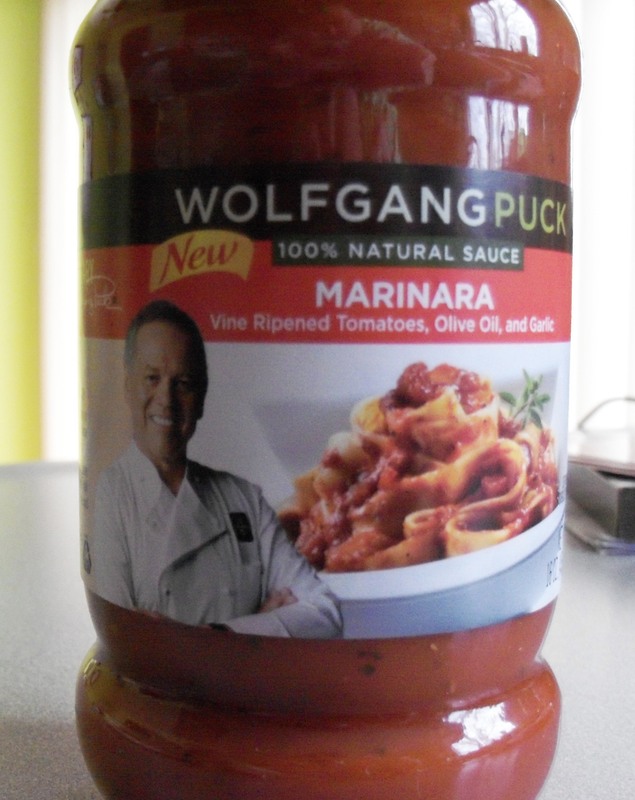 Recently I was given a sample of Wolfgang Puck’s New 100% Natural Marinara sauce, I am very picky when it comes to tomato sauces, usually like to make my own. Some jars are fine and taste okay, but I normally do not purchase them for myself. So I thought to myself what will I do with this, make pasta, cook over some chicken, make Lasagna, fish??? 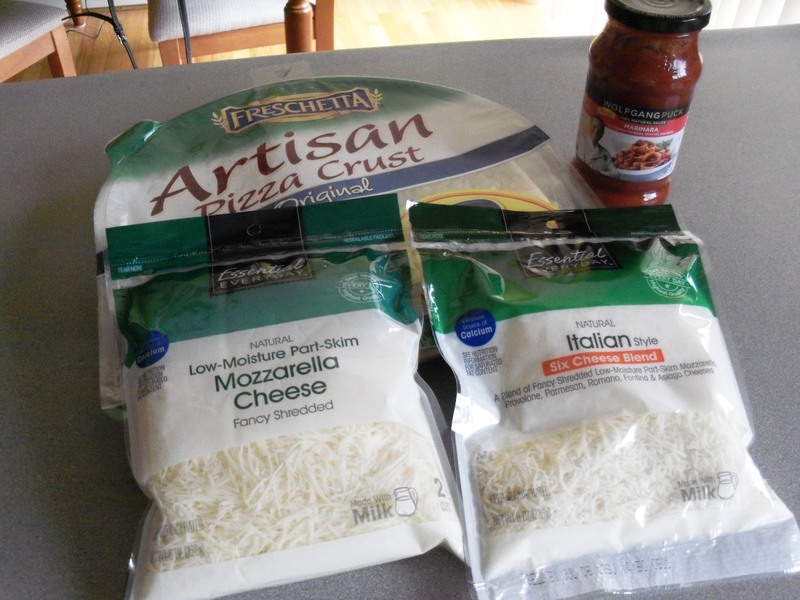 NO I will make PIZZA!!! 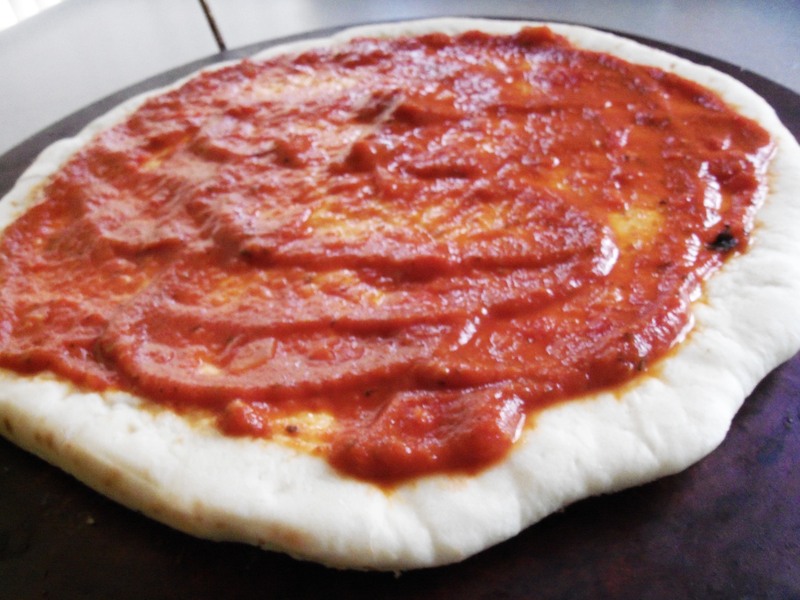 So as I strolled our store one day I thought okay what will I have for dinner, then I thought oh the sauce, I’ll make pizza, well do I make my own crust…dough will have to rise…I have no time for that…could stop by a pizza joint and buy some dough…hmmm Then I saw it hanging on a rack “Freschetta Pizza Crust” I never noticed that they even had one, so I picked up along with some cheese and I was on my way home. 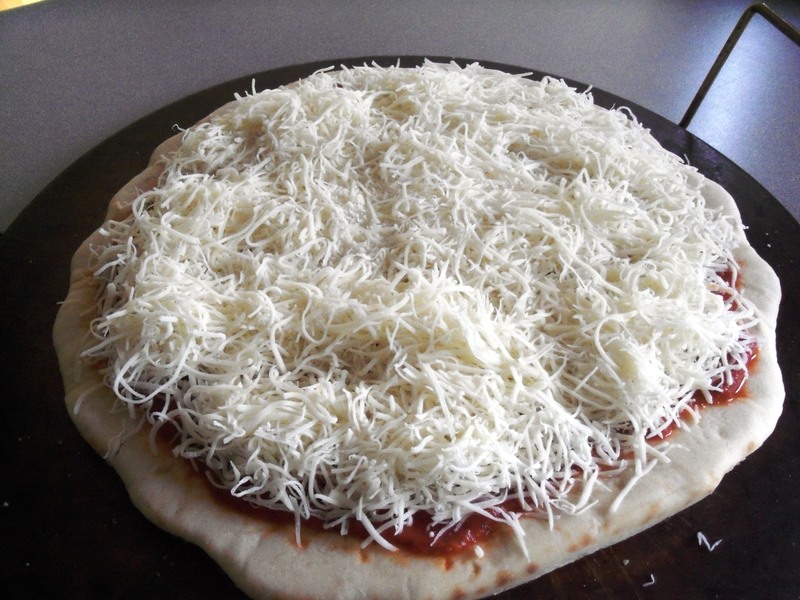 Like I said depending on who’s pizza I’m eating, will depend on the toppings, but when I ‘m home I am simple as cheese please. Plus I wanted to get a good taste of Chef Puck’s sauce. 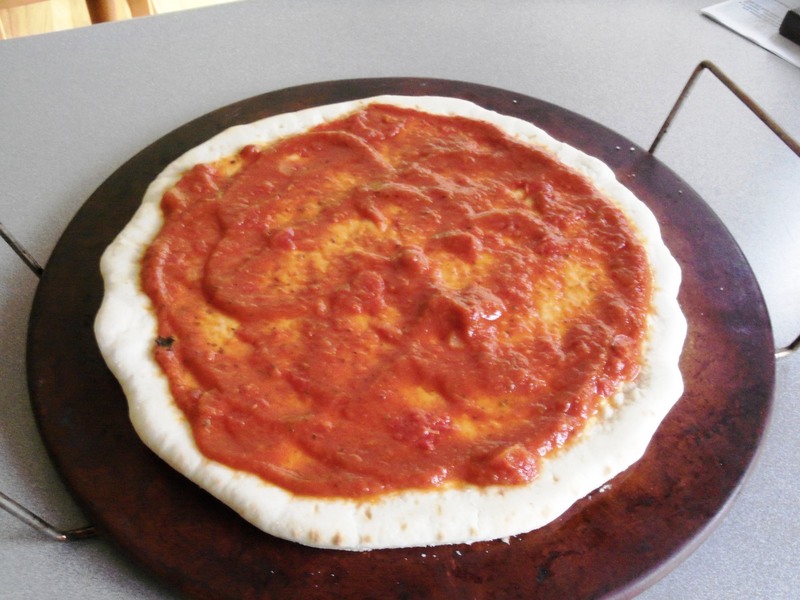 You know it was very good, I really was surprised, the sauce was very fresh tasting, great tomato flavor, thicker as well, it did have some small chunks of tomato and usually marinara sauces sometimes to me seem a little on the watery side. No not this one, I would definitely buy this one for sure. 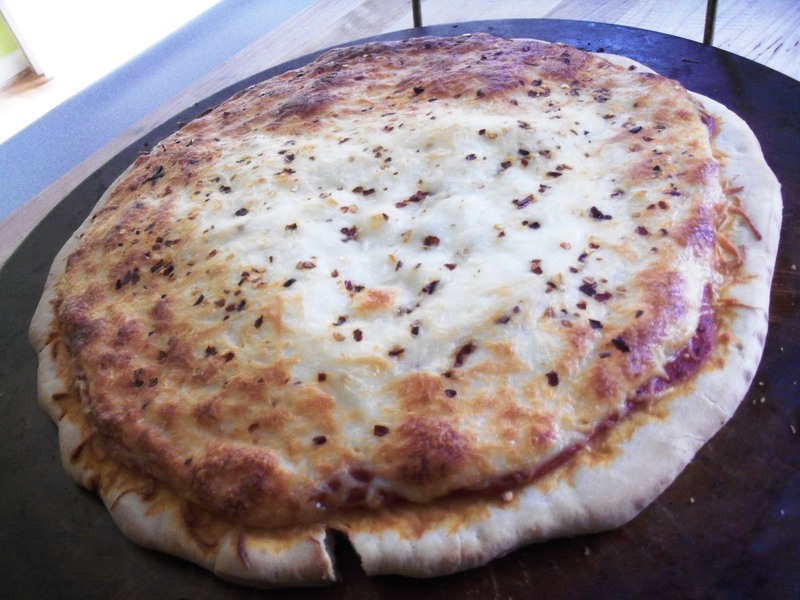 And as far as the crust goes…it was good as well, I would so buy in a pitch, soft yet chewy and crisp on the bottom!! 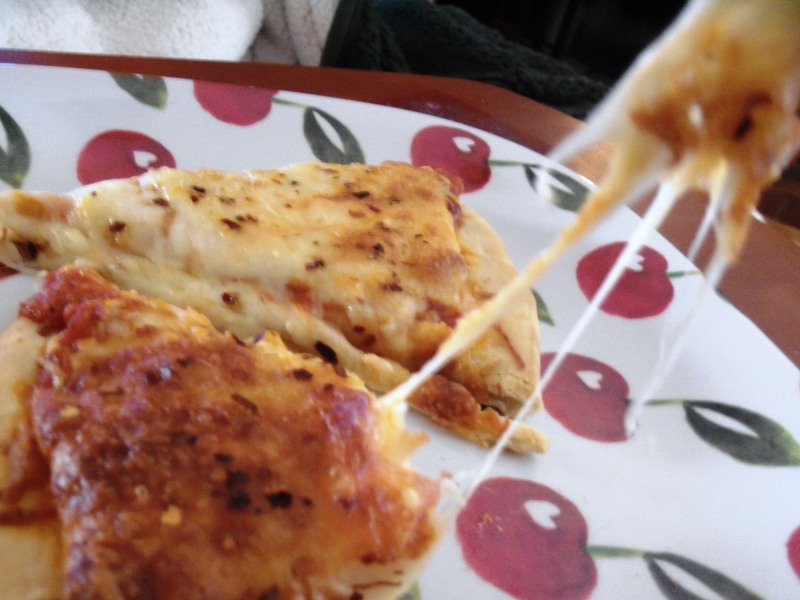 And the Cheese was CHEESY!!!! So what do you like on your Pizza!!!!??? Enjoy!! !